Kirsty started at PDG in 2015 following the retirement of our previous administrator. 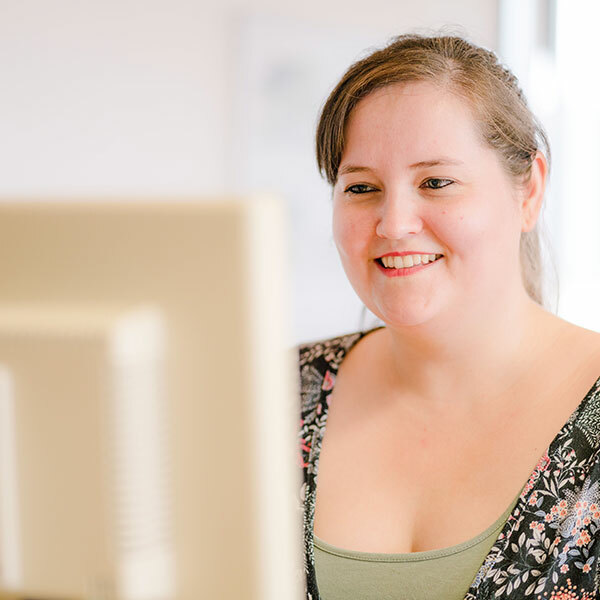 She joined the practice as she wanted to develop her skills in HR and finance and has since completed her Level 3 Diploma in Business Administration. Apart from spending as much time as possible with her husband and son, Kirsty enjoys being creative and has taught herself to sew and crochet, including making items for other members of the team.